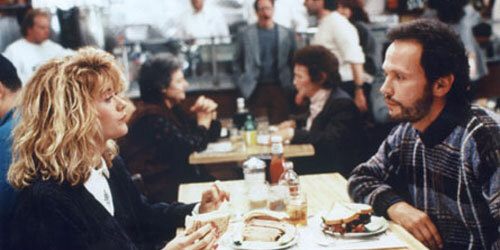 If you’ve seen this 1980s romantic comedy film, then you know exactly which scene I am talking about here. But was it filmed in a real place? And can you go there? The answers are yes and yes. 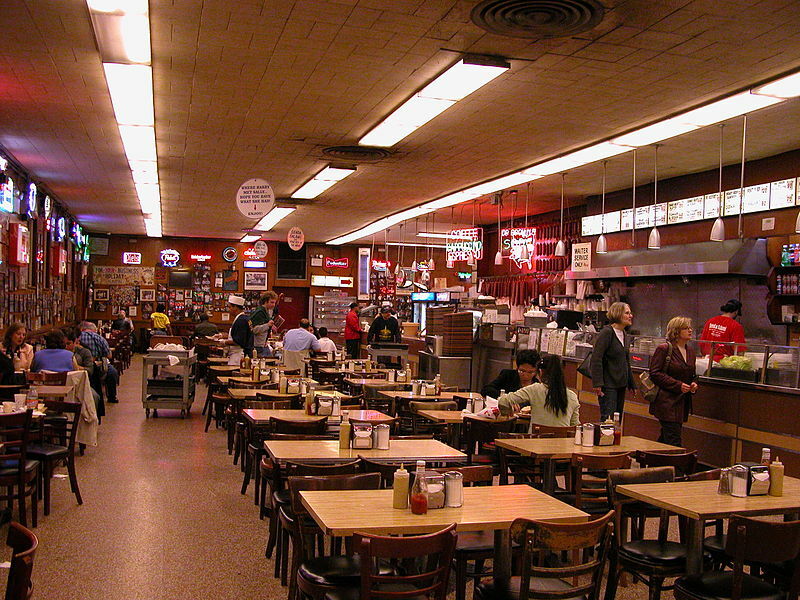 Katz’s Deli at 205 E Houston St., New York, was where the famous scene was filmed and it was already a well-known venue before it achieved movie fame. having been founded in 1888. But before we go any further, let’s take a look at that famous scene. WHAT SHOULD YOU EAT AT KATZ’S DELI? So, what did she have? Without doubt, their world famous pastrami should be tried. That’s what Harry is eating in the video above. Sally however, seems to be a little more health-conscious and is eating what appears to be turkey. Both have a side of potato salad. Katz’s only serve five desserts but hey, you’re in New York so it has to be the cheesecake, right? Find out more about the meat they serve in the video below. Trending Now : Divided By A Common Language: Buck's Fizz or Mimosa?